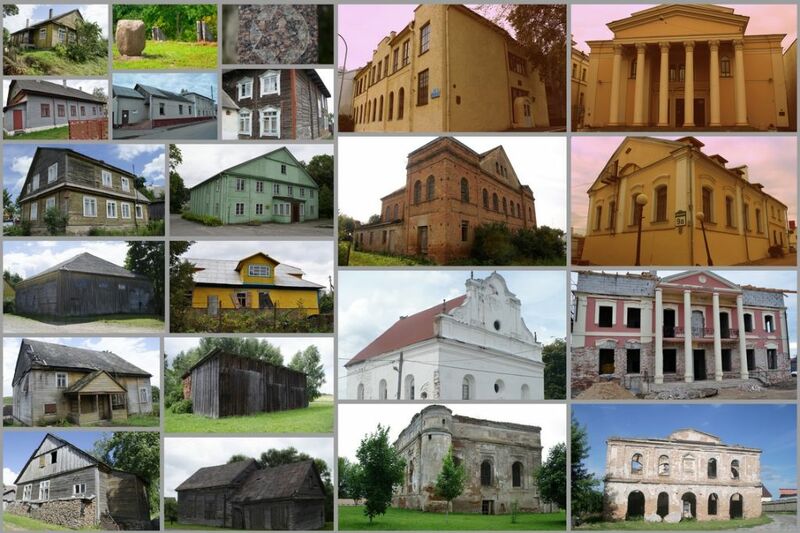 The town of Darbėnai was home to one of the most famous Litvaks, David Wolffsohn. Jakovas Bunka Charity and Sponsorship Fund approached the municipality of Kretinga about a memorial plaque in the town of Darbėnai for David Wolffsohn, world-renown Zionist who was born and grew up there. Now it is up to the community of Darbėnai to decide whether to do it, the “Pajūrio naujienos” reports. Eugenijus Bunka, director of Plungė-based Jakovas Bunka Charity and Sponsorship Fund which takes care of preserving the memory of deserved Litvaks, says that by paying due tribute to their fellow citizen, the people of Darbėnai would also make their town more attractive to tourists. David Wolffsohn (1856-1914) is one of the best-known Litvak Zionists. He was a friend and companion of Theodor Herzl, whom he succeeded as president of the World Zionist Organization (1907-1911) after Herzl’s death. Even before Herzl’s passing away, Wolffsohn made his name famous by coming up with the idea to use the colours of the Tallit, the Jewish prayer shawl, for the Zionist flag: blue and white. In 1948, the state of Israel adopted it as its national flag. In 1908, Wolffsohn came to St Petersburg, where he successfully held talks with Russian Prime Minister Pyotr Stolypin. On his way back, he paid a visit to Vilnius, following Herzl’s own example. Wolffsohn died in 1914 and in 1952 his remains were taken to Jerusalem and buried next to Theodor Herzl’s. “It would be great if we could find the location of the house where Wolffsohn was born in 1856. But if that particular house did not survive fires that ravaged the town several times, we could at least attach a plaque to some other building in the former Jewish quarter. I think there should be at least memories left about this historic figure, since Darbėnai at the time hosted a Jewish community of about 300,” says Bunka. According to him, the Ministry of Foreign Affairs would take care of producing the plaque. Artist Šiaulytis has created Wolffsohn’s portrait that is suitable to be carved in stone, with an inscription saying that Darbėnai is home to a president of the World Zionist Organization, who created the Israeli flag, came up with a name for money, and established Jewish University library. The fund agrees to cover the expenses of producing the plaque, while Kretinga District Municipality is asked to find a suitable building and take care of the unveiling ceremony. The Council of Kretinga District had divergent opinions on the proposal. “However, we made a decision to introduce the request of Mr Bunka to Darbėnai community. We are also planning to send and inquiry to the Ministry of Foreign Affairs,” said Kretinga District Mayor Juozas Mažeika.